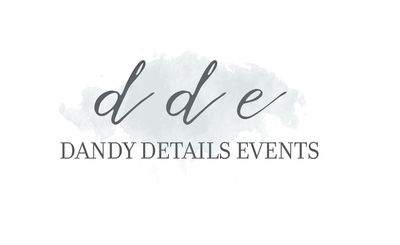 We are Dandy Details, a boutique planning and design experience for your wedding day. Our promise to our couples is undivided attention and focus on their details, so they can enjoy their planning process. Please explore our blog for tips and wedding tricks and follow our journey with each of our couples on their big day! 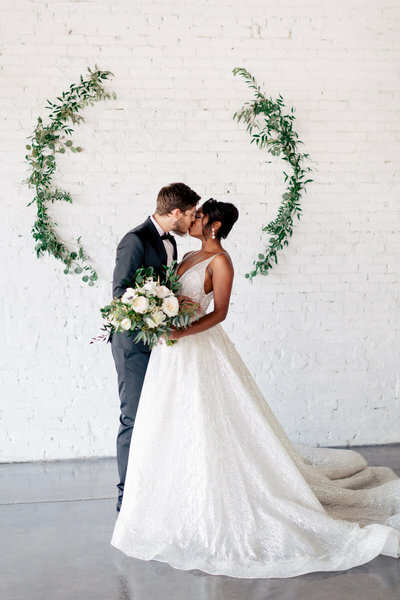 Double Feature: Why You Should Hire A Wedding Planner & How To Hire The Right One! 5 Wedding Ideas That’ll Make You “Holla” For The Holidays! Four Little Touches That Could Have A Big Impact At Your Wedding!